Most people probably assume all Millennials want cushy tech jobs in the Silicon Valley where building apps that change the face of society is just something you do between rounds of rooftop mini golf and Pong League tournaments. A new survey by the National Society of High School Scholars (NSHSS) has determined Google to be the most sought-after employer among Millennials, with other tech giants like Apple (4), Microsoft (7), Intel (25) and Dell (27) scoring well. Most dream jobs, however, fall within the healthcare industry, which proves that our generation does, in fact, care about others. St. Jude’s Children’s Research Hospital in Memphis, which focuses on catastrophic children’s diseases, ranked third overall behind second-place Walt Disney. Local hospitals, the Health Care Service Corp., Children’s Healthcare of Atlanta, Mayo Clinic, Blue Cross and Blue Shield, UnitedHealth Group and the Atlantic Health Service all finished in the top 25. Somehow, Abercrombie & Fitch, Starbucks, Hershey’s, and the NSA managed to woo Millennials enough to earn a place on the list. More than 18,000 participants were able to choose from a list of 200 companies compiled from Fortune’s “100 Best Companies to Work For,” consulting firm DiversityInc’s “Top 50 Companies for Diversity,” companies from Fortune’s “Global 500,” and choices from previous surveys, as well as their own write-in options. Who is surprise by this #1? All meetings are done with PowerPoint. 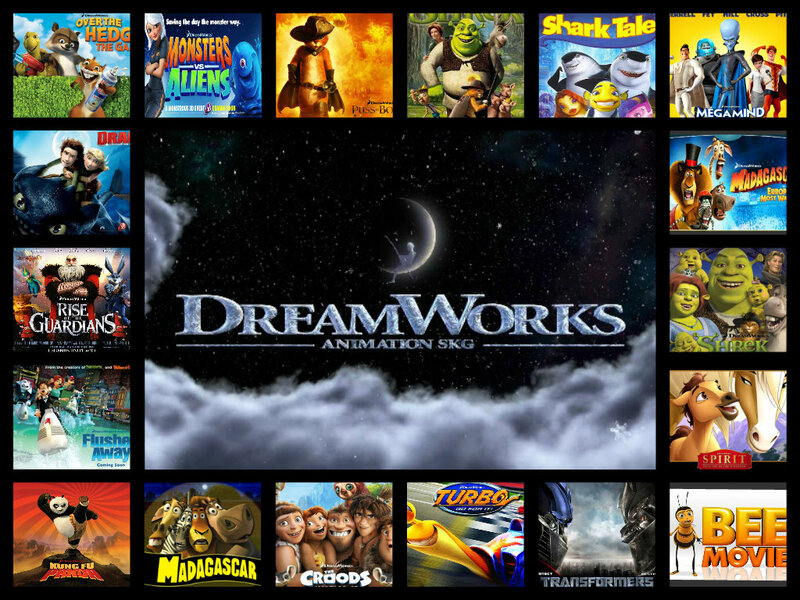 DreamWorks is probably a dream job. You get unlimited chocolate with a contract, right? We hear computers are kind of big right now. Notable Poll: What’s Toronto’s Best “All You Can Eat” Option?